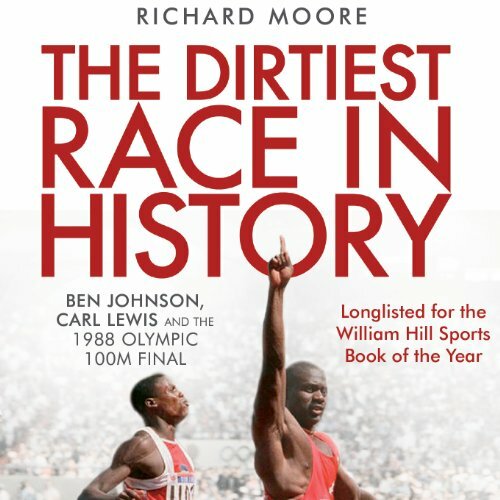 Showing results by author "Richard Moore"
The 1988 Seoul Olympics played host to what has been described by some as the dirtiest race of all time, by others as the greatest. The final of the men's 100 metres at those Olympics is certainly the most infamous in the history of athletics, and more indelibly etched into the consciousness of the sport, the Olympics, and a global audience of millions, than any other athletics event before or since. 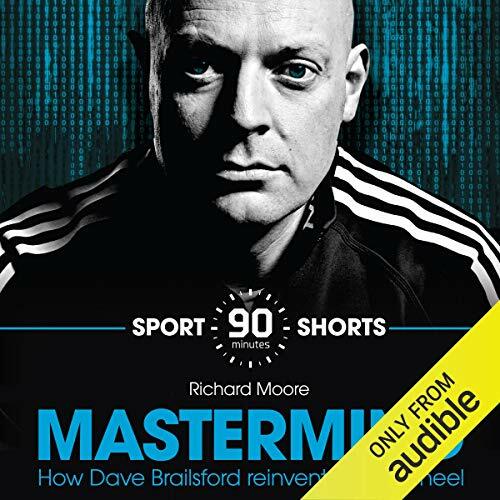 Dave Brailsford has spearheaded the track cycling revolution in Britain, helping turn the nation into a superpower. He is also head of Team Sky and oversaw Bradley Wiggins' victory at the 2012 Tour de France. 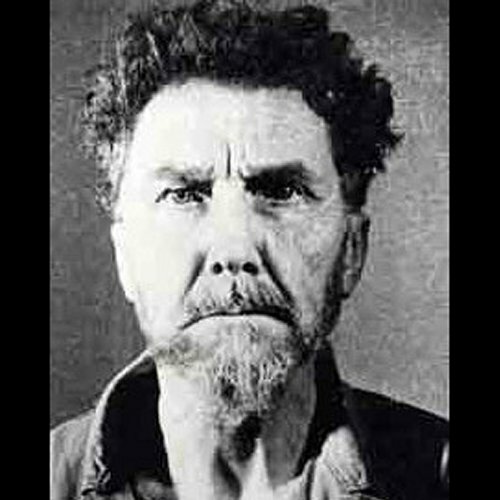 But who is the man behind the mask? 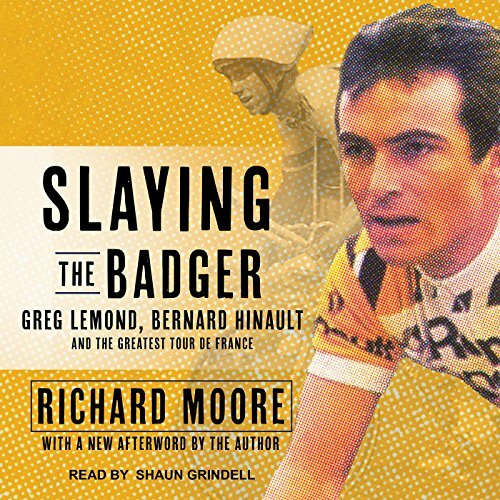 This is a portrait of one of the most enigmatic presences in world sport; an exploration of his background, a unique insight into the formation of his methodology and an analysis of how he has forged a new path in a sport riven with controversy. Beijing 2008, the 100 metres final: Usain Bolt slows down, beats his chest, metres clear of his nearest rival, his face filled with the euphoria of a young man utterly in thrall to his extraordinary physical talent. It is one of the greatest sporting moments. It is just the beginning. 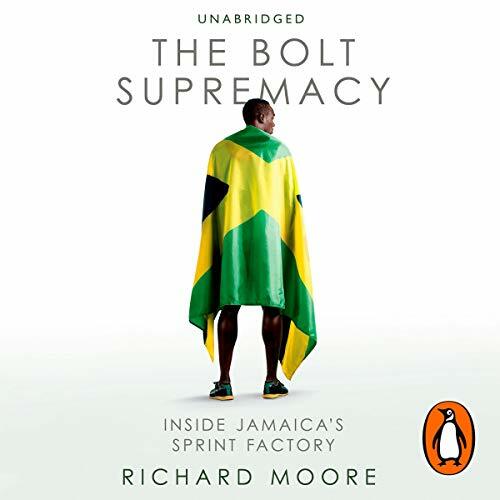 Of the ten fastest 100-metres times in history, eight belong to Jamaicans. How is it that a small Caribbean island has come to almost totally dominate the men’s and women’s sprint events?